Performance Centre has been working with ROUSH Performance for over 2 years now, providing the renowned ROUSH products for the first time in South Africa. We have grown to be one of the largest ROUSH distributors in the world, with a range of ROUSH products in stock. Our ROUSH packages are based on ROUSH’s own upgrade packages, and have been extensively tailored to suit South African conditions, and local drivers’ desires. Our knowledge of Mustangs is unmatched, as is our relationship with all our suppliers, meaning that the service and products we provide are simply the best. Our showroom and workshop, along with our network of Certified Dealers allows us to fit and tune your Mustang, as well as provide the best after-sales service available. We have been selling and modifying Mustangs and other Fords exclusively since the day of our inception and we are here to stay, providing the very best products, service, and long term support. 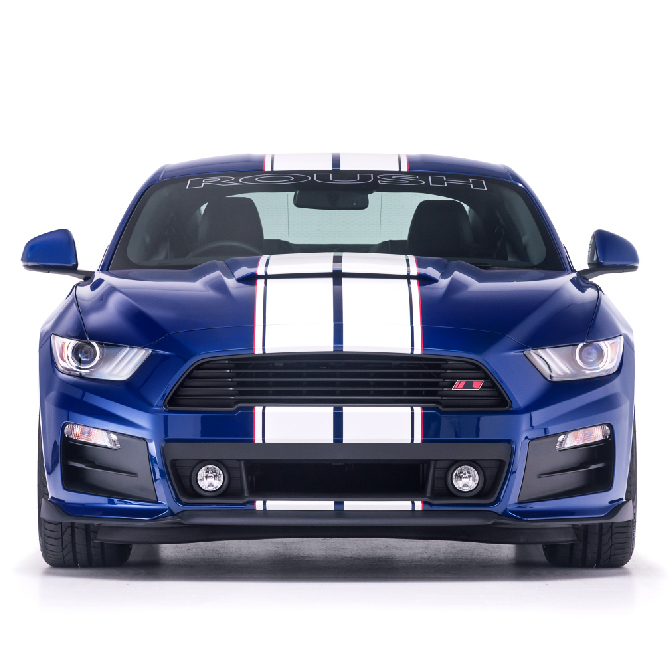 Engineered and developed by ROUSH Performance in the USA, Performance Centre has the exclusive rights to build official LP ROUSH Mustangs for both the 5.0 GT and the 2.3 EcoBoost engines. 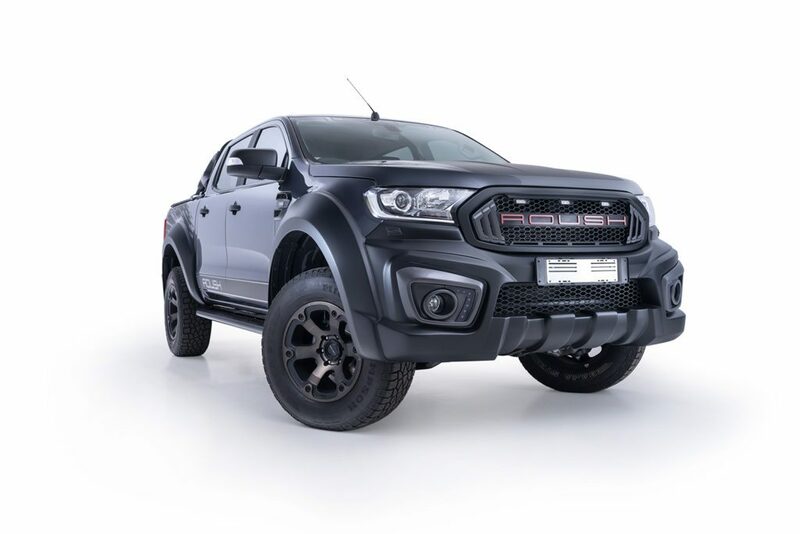 The all-new ROUSH Ranger is currently exclusively built in South Africa. Premium parts and covered with a Ford Protect Warranty insuring peace of mind. Jack Roush has always been interested in finding out why and how things work. If there was anything mechanical in the house, he would take it apart to see how it worked and reassemble it. He was fascinated with engines and was determined to become an innovator. Born in Covington, Ky., in 1942, Roush was raised in Manchester, Ohio, a town of 2,500 people. He attended Berea College and received a mathematics degree with a minor in physics in 1964. He was recruited by Ford Motor Company that year and moved to Detroit to work on the processing of car assembling and tooling. Roush had always been fascinated with engines and was determined to work in that area. He then went on to obtain a Master’s Degree in Scientific Mathematics from Eastern Michigan University in 1970, which he felt was needed in order to move into the engine research and development area. While working for Ford, Roush was drawn to the company’s extensive motorsports activities. Always the organizer, he soon surrounded himself with others who shared his enthusiasm for going fast in a drag racer. Roush joined a group called “The Fastbacks” in 1966. Working for Ford provided steady income, but security and professional accomplishments were no substitute for going faster than the last time, and faster than anybody else at the race track. Roush left Ford in May of 1969 and began buying his own equipment to improve the racing performance of “The Fastbacks.” It was not long before he was doing development work for other teams. Roush worked at Chrysler as an engineer for one year before leaving in 1970 to start his own engineering business. As “The Fastbacks” disbanded that year, Roush began his next venture into racing by forming a partnership with Wayne Gapp. For the next five years, the duo attracted national attention by winning events and one championship each in NHRA, IHRA and AHRA with their Pro Stock racer. Roush also spent some time teaching in between his racing ventures. He taught mathematics, physics and a variety of automotive subjects at Monroe Community College in Monroe, Mich., in 1971 and 1972.